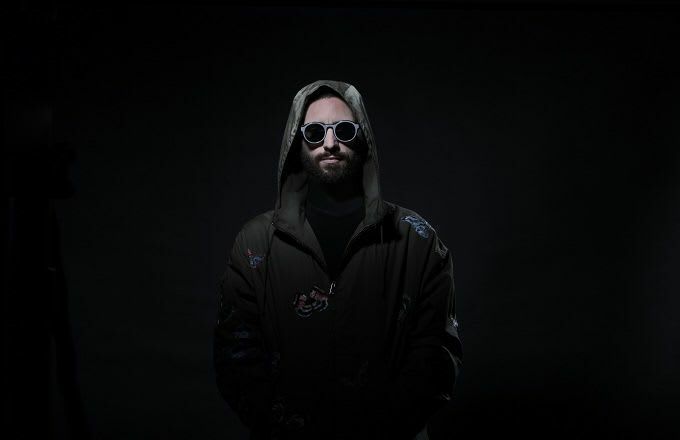 Paul "Special Request" Woolford is the latest big name to be tapped up for Radio 1&apos;s Essential Mix series, and today, Detboi shared his contribution to the Special Request extravaganza with his "Pump Action VIP" flip of Woolford&apos;s "Damage". The Irish beatsmith was understandably gassed to be invited to remix the track, and his enthusiasm is certainly audible in the mix. This new version remains respectful to Woolford&apos;s industrial crush but adds some chaotic breaks and classic rave samples to turn it into an absolute behemoth. Somehow, with all those epoch-ending breaks in place, Detboi&apos;s managed to take this to a whole new level of ravey madness. Check it out below.